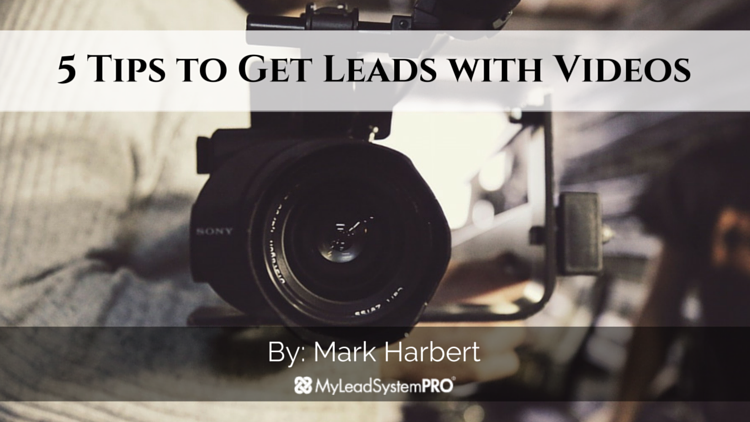 Here at MLSP, video marketing has been extremely important for us. 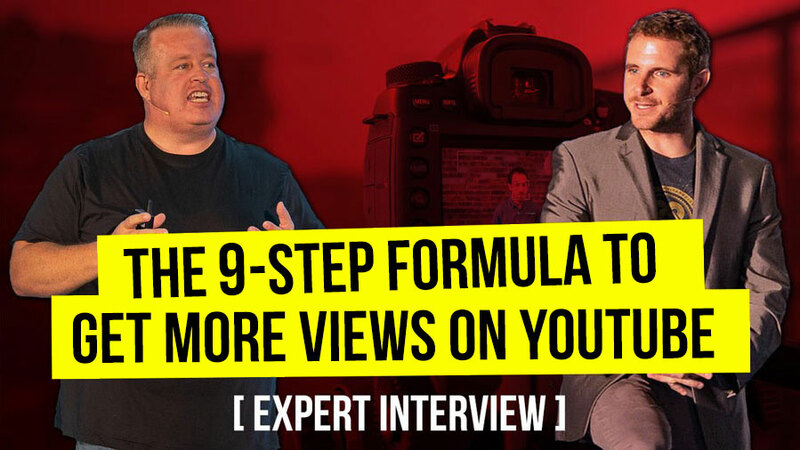 We've been hosting the longest running weekly webinar in our industry since 2008, and we utilize those videos for training, offers, products and more. 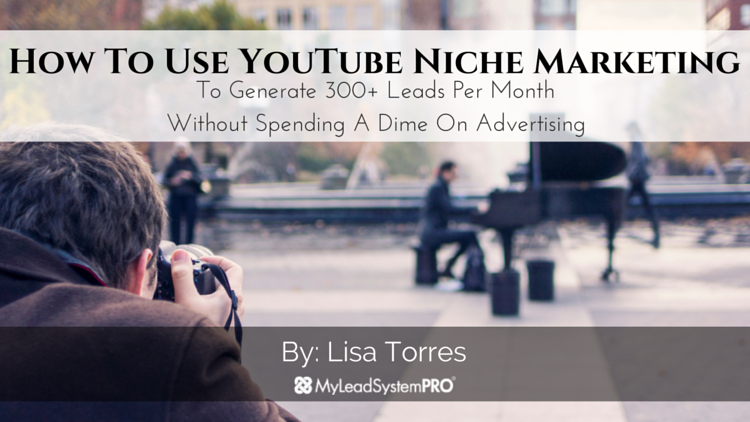 In this category we cover everything from Facebook Lives to generating leads with YouTube. 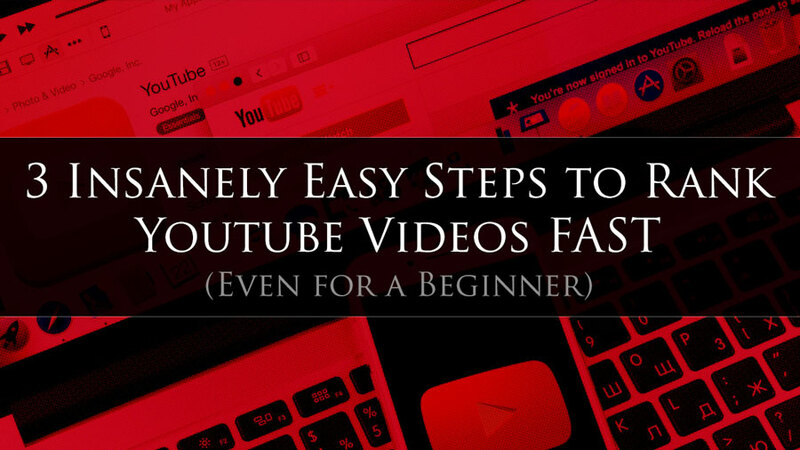 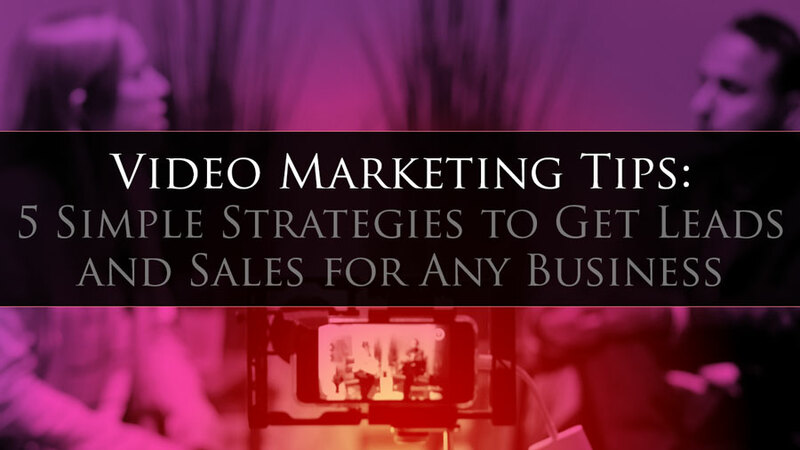 As well as giving you ACTIONABLE video marketing tips to help you grow your business! 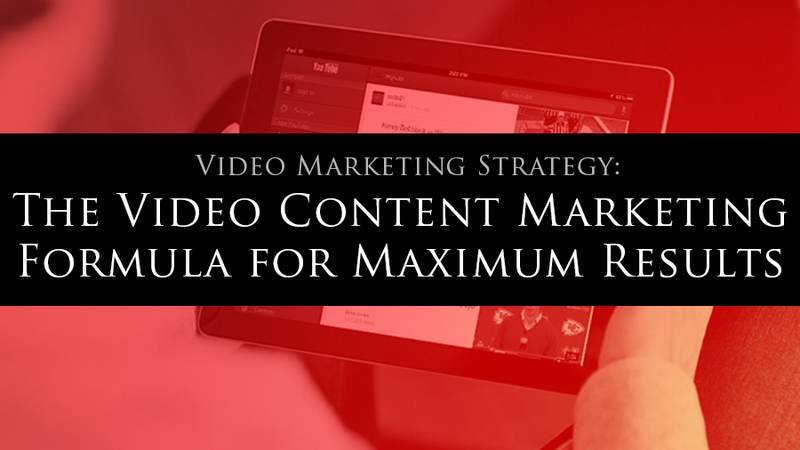 We 100% believe video needs to be a part of your marketing arsenal.